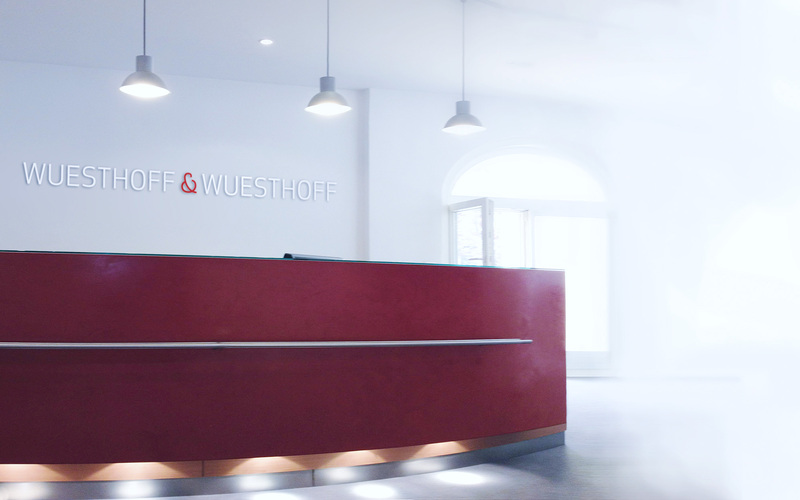 Wuesthoff & Wuesthoff was founded in Berlin in 1927 by Dr. Franz Wuesthoff (born 1896 in Berlin; died 1992 in Berlin) and Dr. Freda Wuesthoff (born 1896 in Berlin; died 1956 in Munich). When the German Patent Office was moved from Berlin to Munich in 1949, the Wuesthoffs moved to Munich as well, bringing their law firm with them, and settling at the "Schweigerstraße 2" address, which remains the headquarters of the internationally active law firm to this day. Franz and Freda Wuesthoff were notable figures during their lives and are considered pioneers in the area of intellectual property. Their passion and dedication for protecting innovation remains the most important guiding principle in our work for our clients today. studied Physics, Chemistry and Mathematics, and received a doctorate degree from a university in Munich for her work in radioactivity. Afterward she trained to become a German patent attorney together with her fiancé, Franz Wuesthoff, and became the first (and for a long time, the only) female patent attorney in Germany. Faced with the dire consequences of the atomic bombs dropped on Hiroshima and Nagasaki, she became a founder of the organized peace movement in Germany and was a member of the Federal Commission for Radiation Protection until her death. She remained active as a patent attorney throughout her life and participated in numerous commissions on various aspects of intellectual property. studied Chemistry, and received his doctorate degree from the Technical University in Berlin. 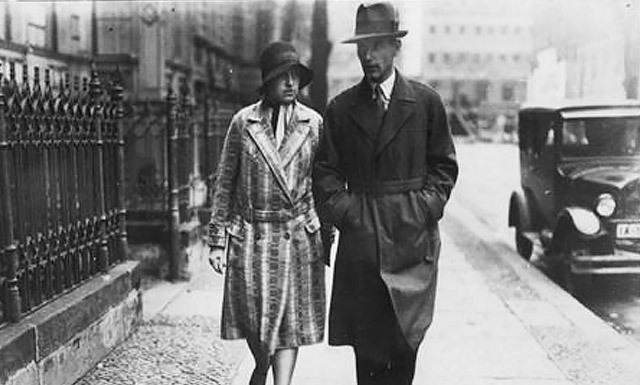 After successfully completing the training to become a patent attorney in 1927, he married his fiancée Freda, and together they founded the first husband-and-wife-owned patent law firm in Germany. When the German Patent Bar Association was founded in 1949, Franz Wuesthoff was elected to its governing board. He authored multiple articles, speeches and commentaries in the area of patent and trademark law, particularly in the area of plant variety protection.